Place roll carts out by 6 a.m.* the day of collection and with at least 3 feet of clearance at the curb. The roll carts should be placed on the opposite side of the mailbox, three feet away from parked cars, mail boxes, low-hanging tree limbs, and street lights. The handles should face the house and the arrows on the lid should be pointed towards the street. Place ALL garbage and recyclables in the respective roll carts. Do not place items outside the roll carts. Following these guidelines will speed the automated collection process. Otherwise, drivers have to exit their vehicles and adjust the new 95-gallon garbage and recycling roll carts for collection. 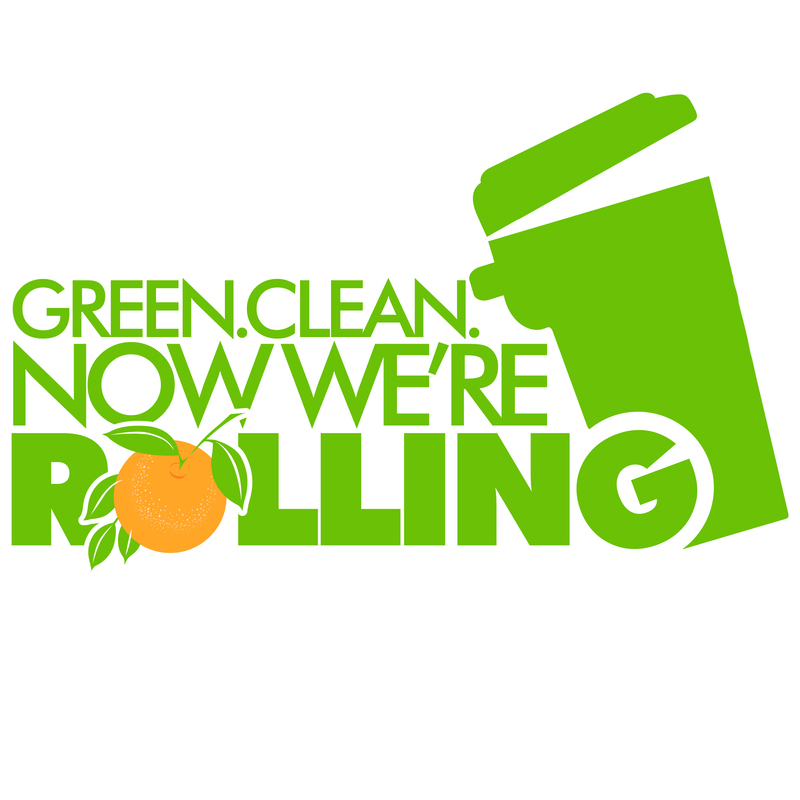 For more information about Orange County’s new Automated Curbside Collection Program, visit www.ocfl.net/GreenClean2016 or call the Solid Waste Hotline at 407-836-6601 or email Solid.Waste@ocfl.net. *Some residents have been instructed to do so later.